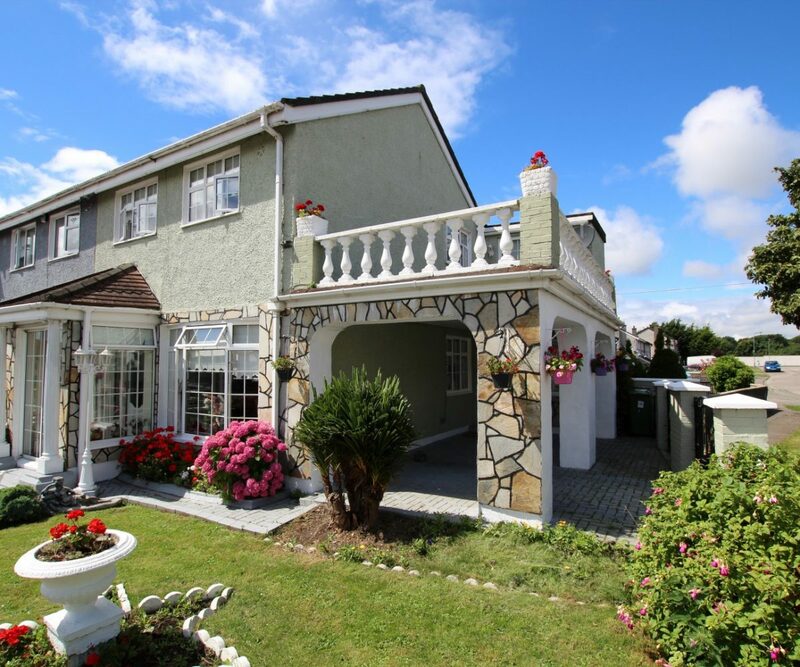 Positive Property, Omni Park Shopping Centre branch are proud to present this beautifully presented home in the mature estate Valley Park. 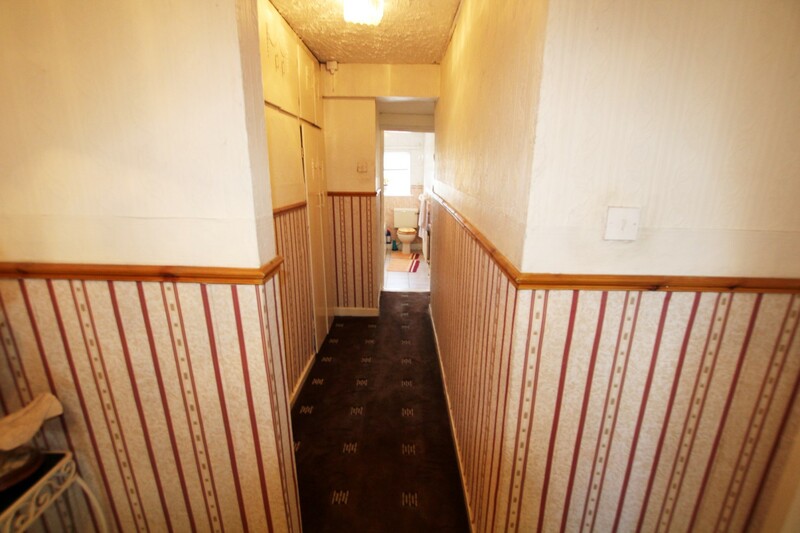 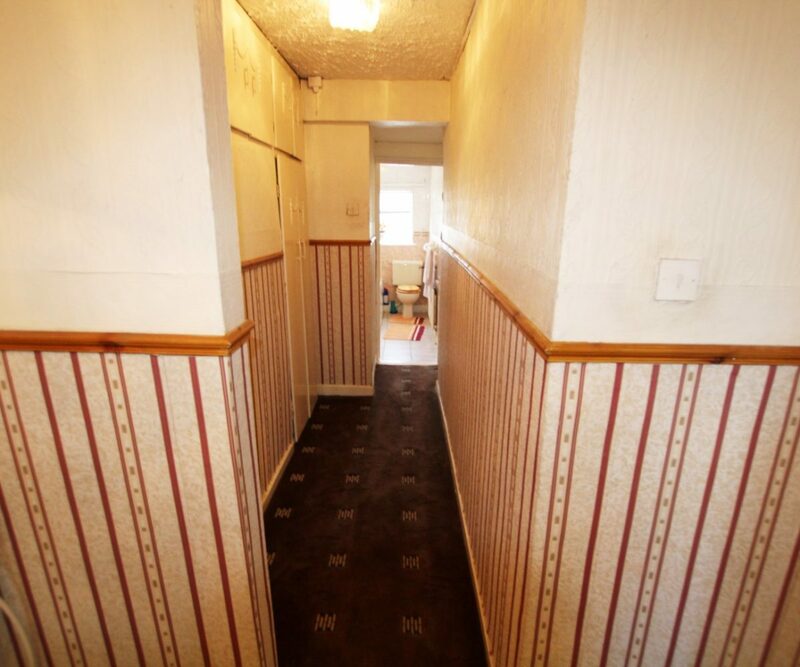 The Semi-detached corner site home benefits from gas central heating, PVC double glazed windows and off street parking. 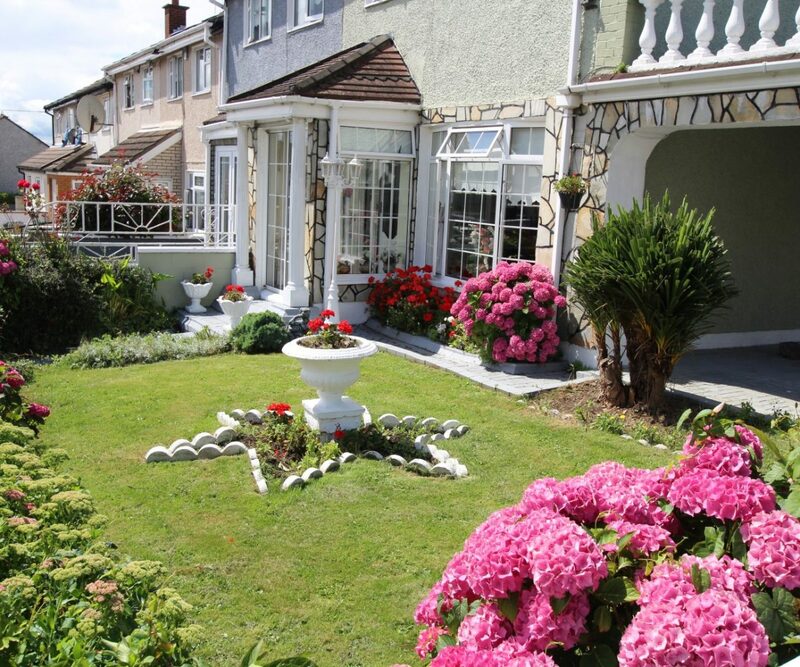 Opening the gates to the property one can’t help but notice the fantastic floral front garden that has been very well kept by its current owners. 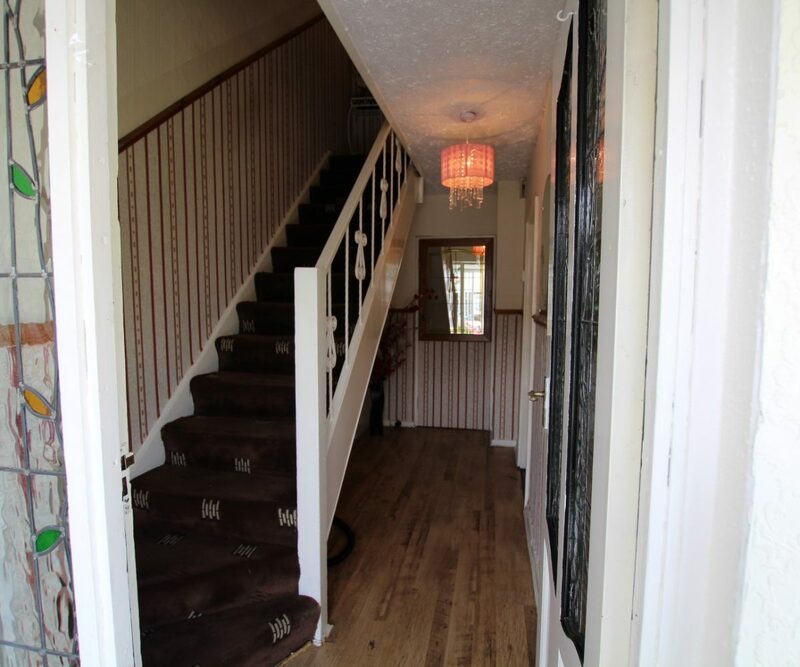 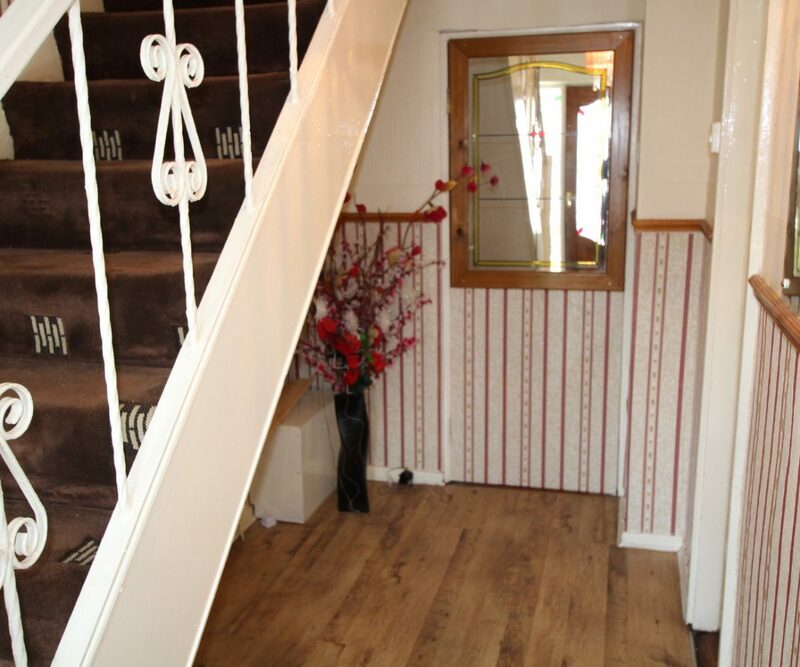 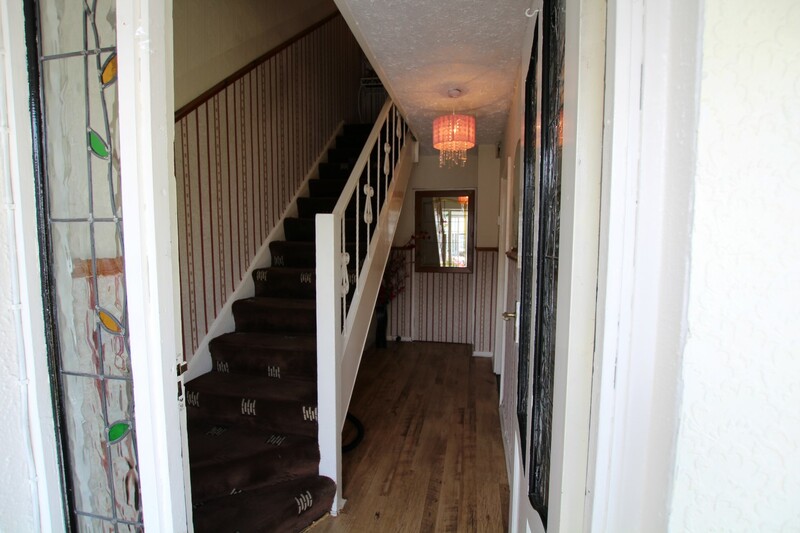 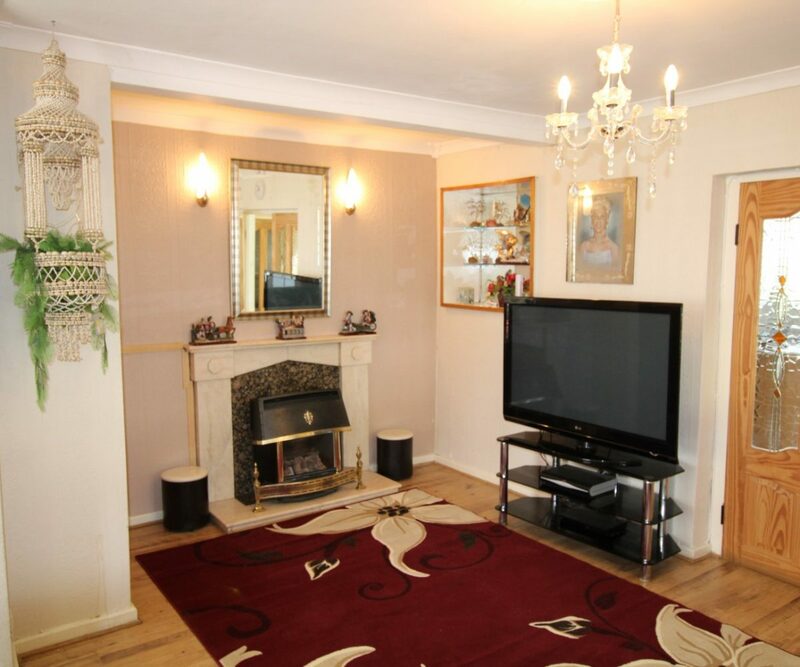 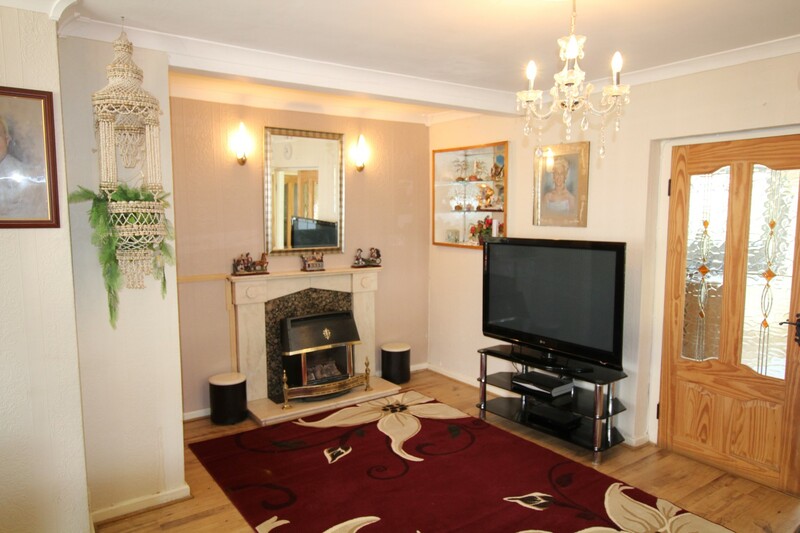 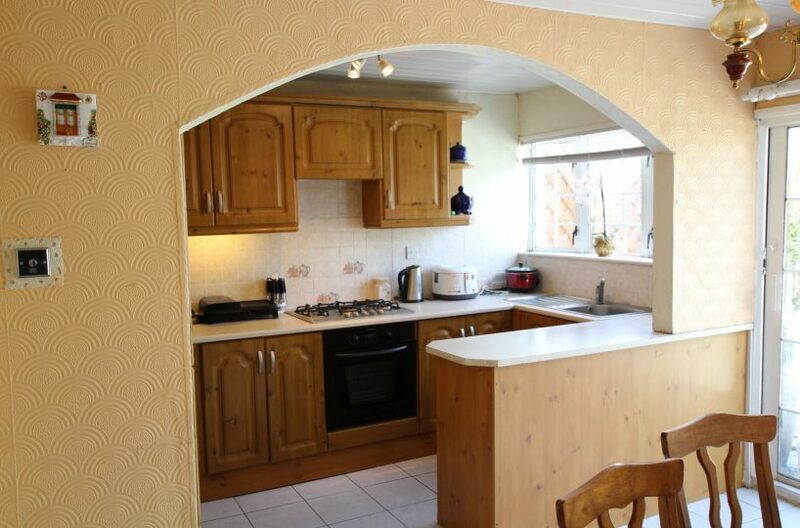 The accommodation comprises of Entrance hall, a large open plan living room with feature gas fire, a separate fitted kitchen with dining area and storage room/utility room that leads to the car port. 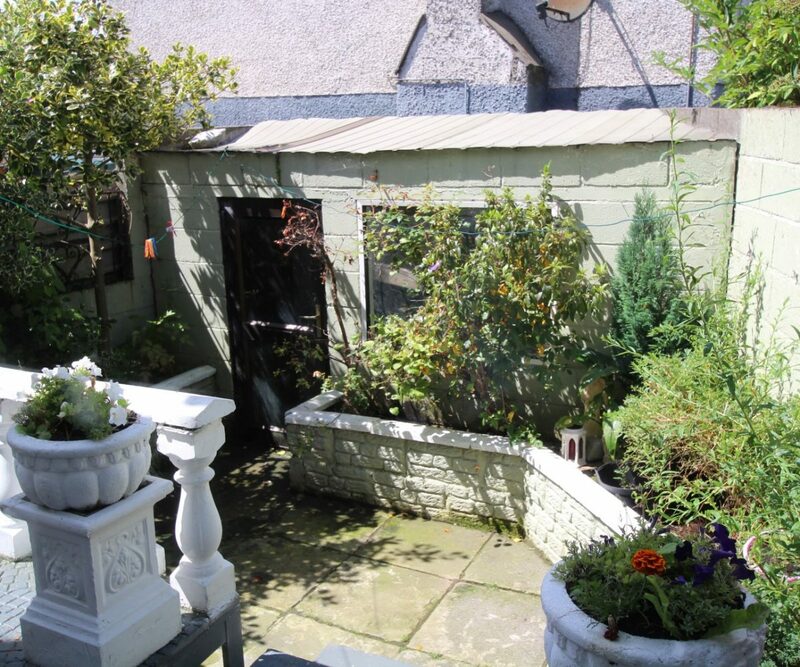 The garden to the rear is paved and secluded. 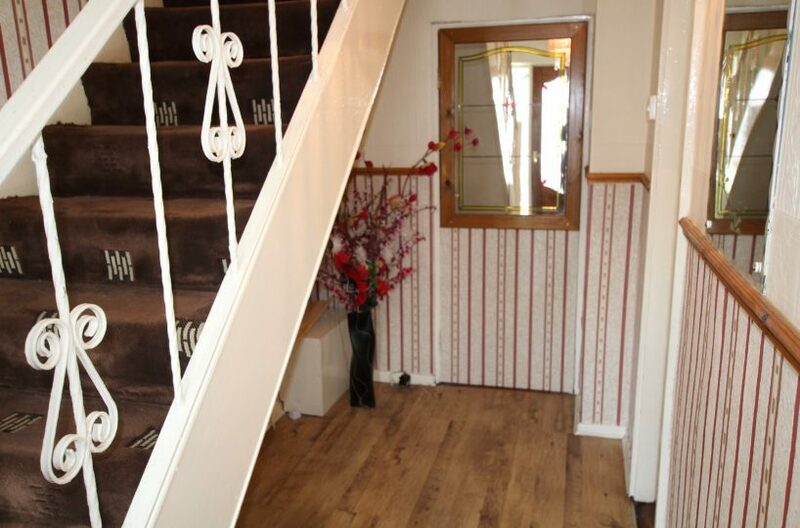 Upstairs off the landing is the main family bathroom which consists of bath and separate shower area, a single bedroom to the front and 3 double bedrooms with built in wardrobes including the Master bedroom with a bonus room which could be used as a walk in wardrobe or converted into an en-suite. 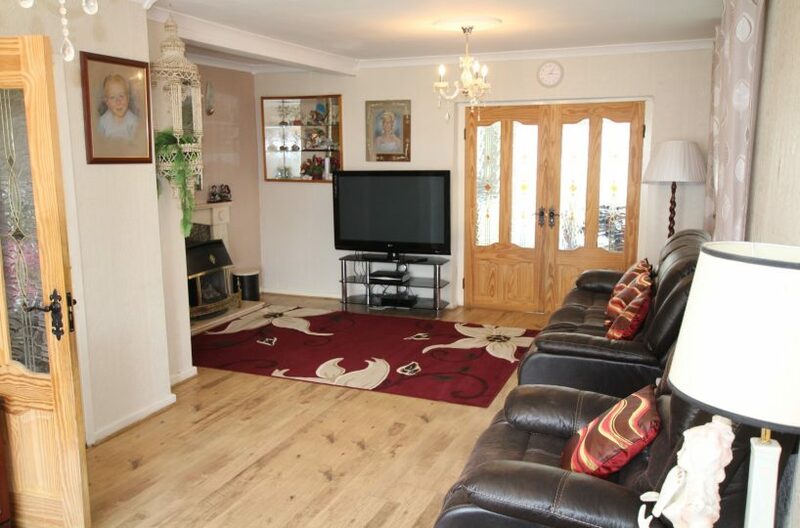 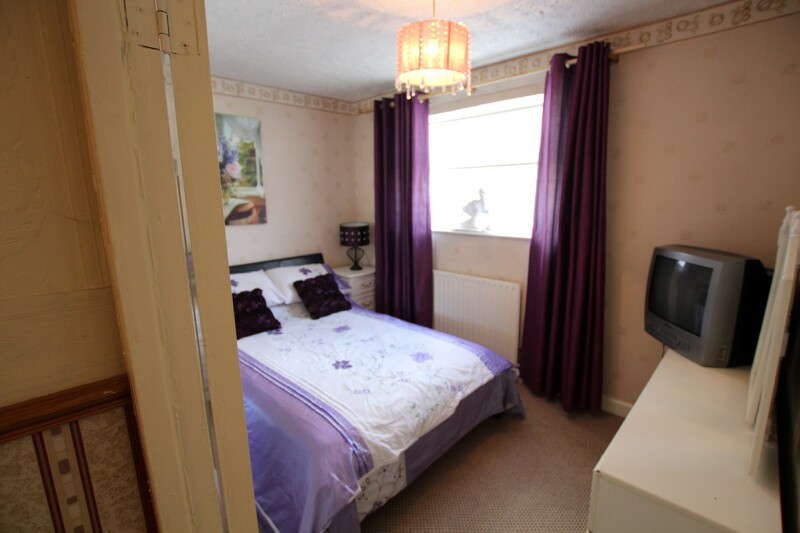 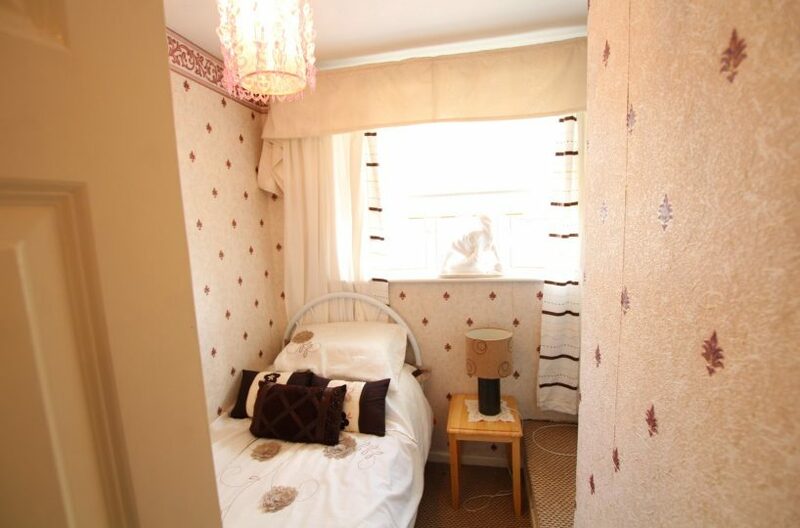 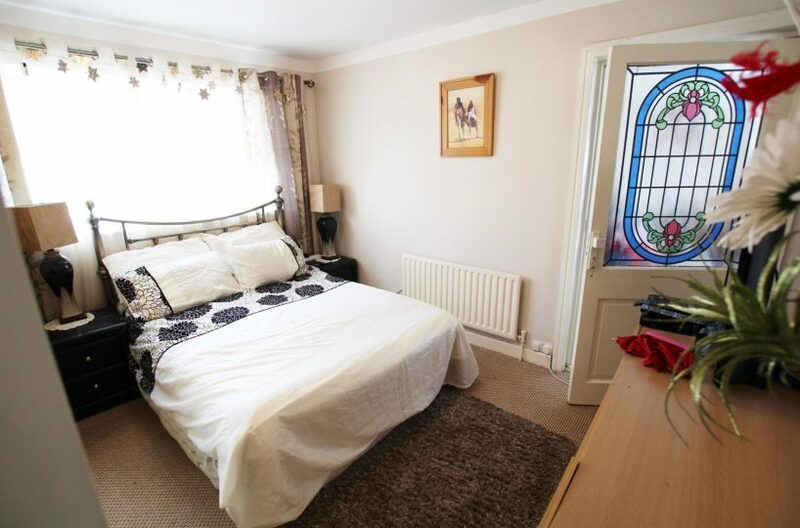 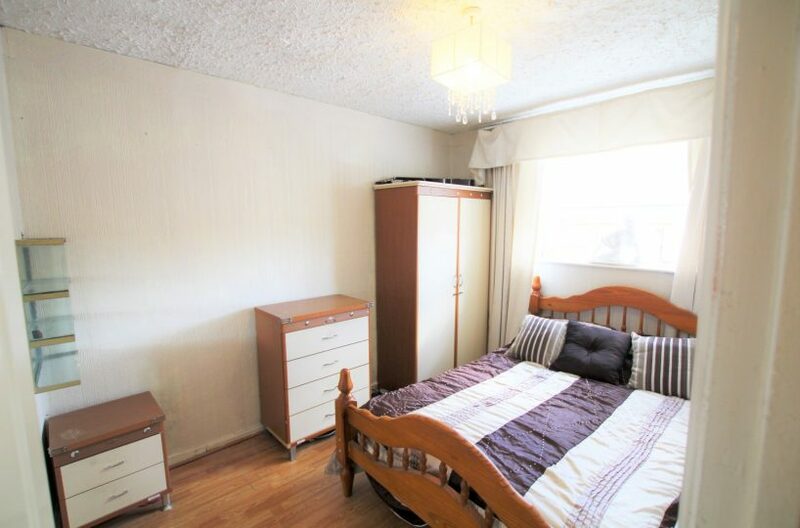 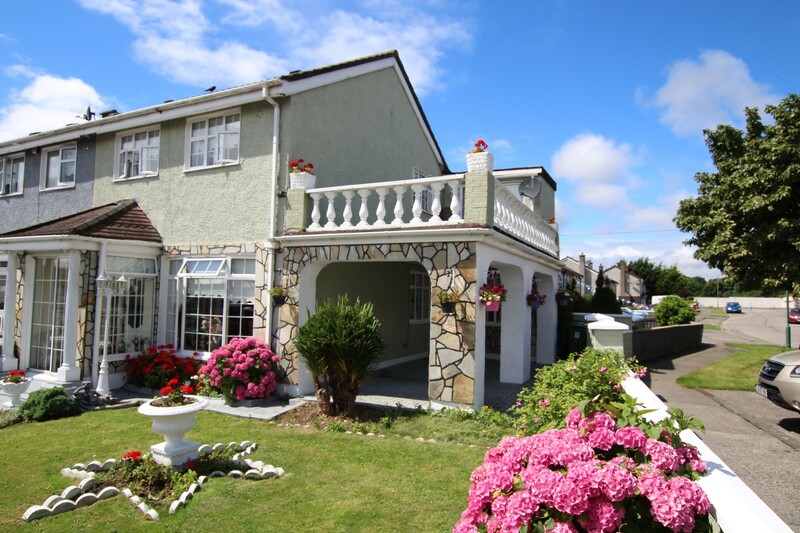 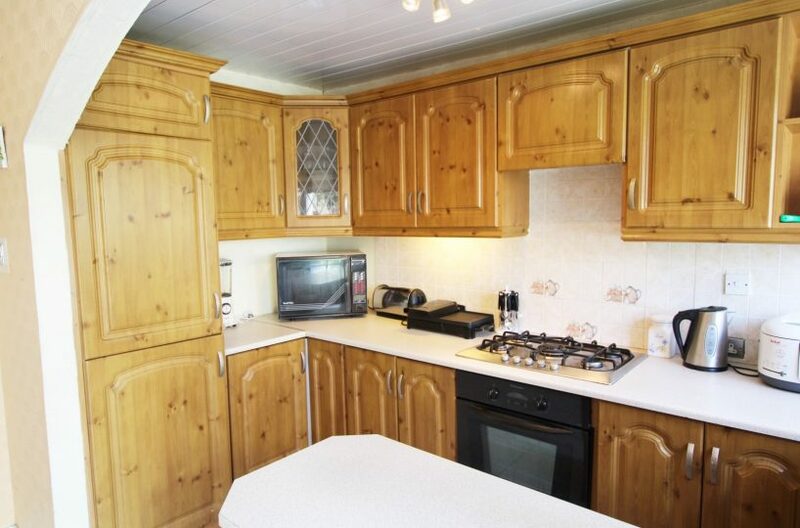 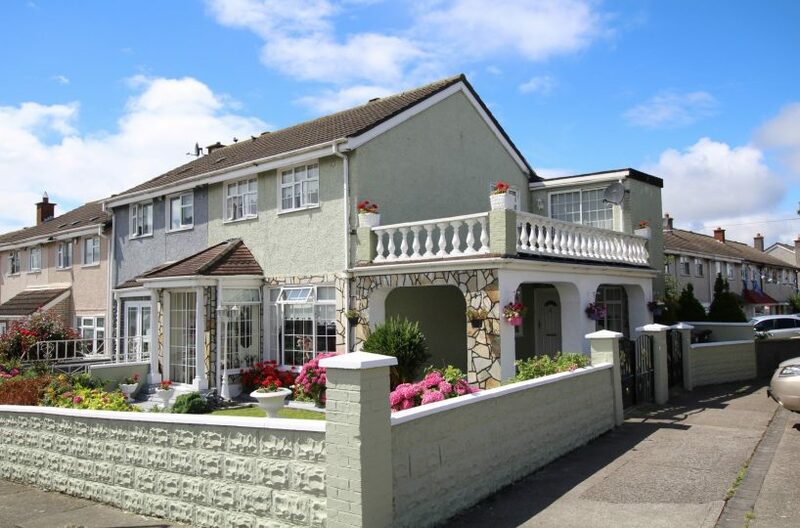 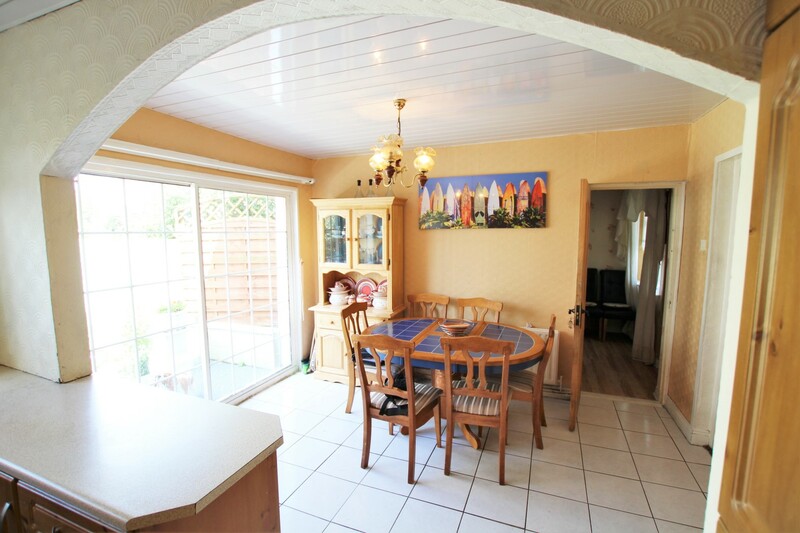 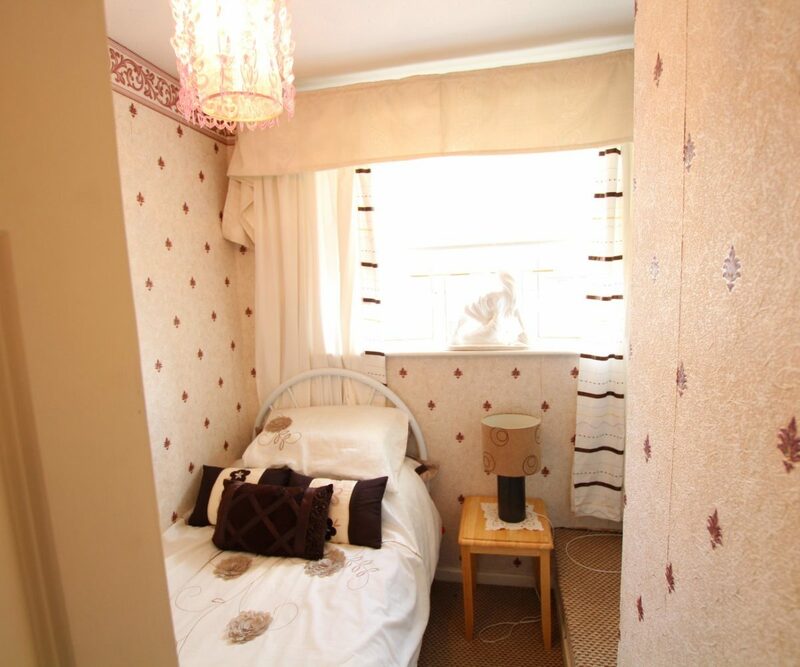 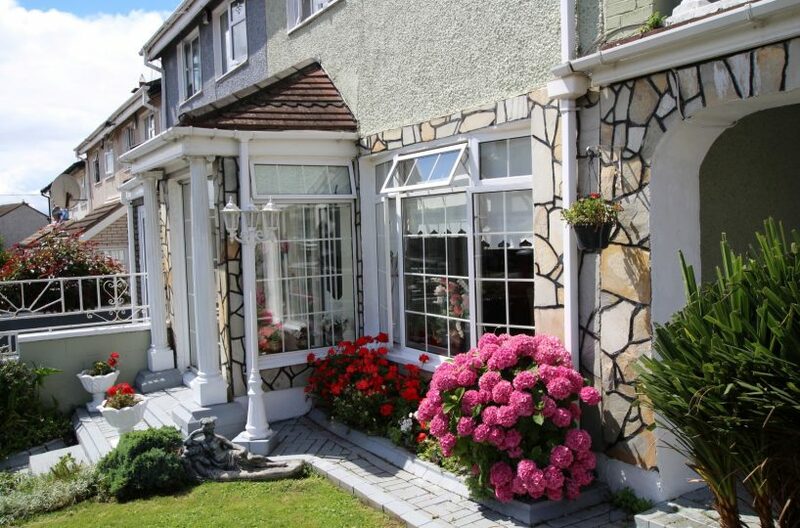 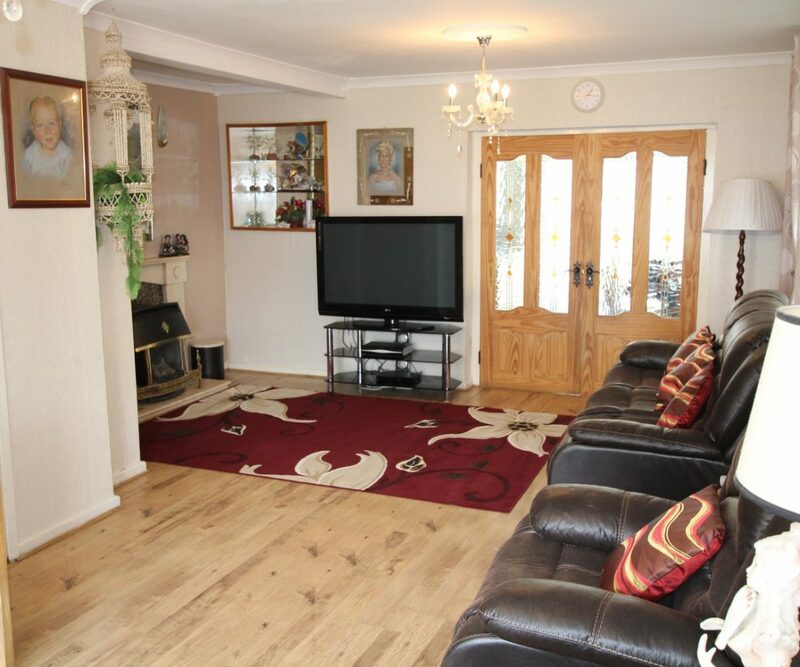 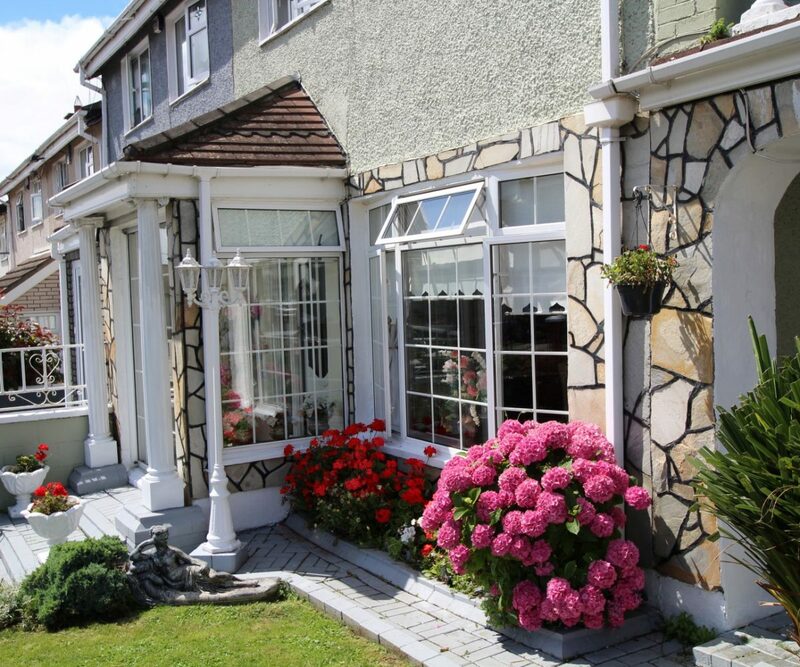 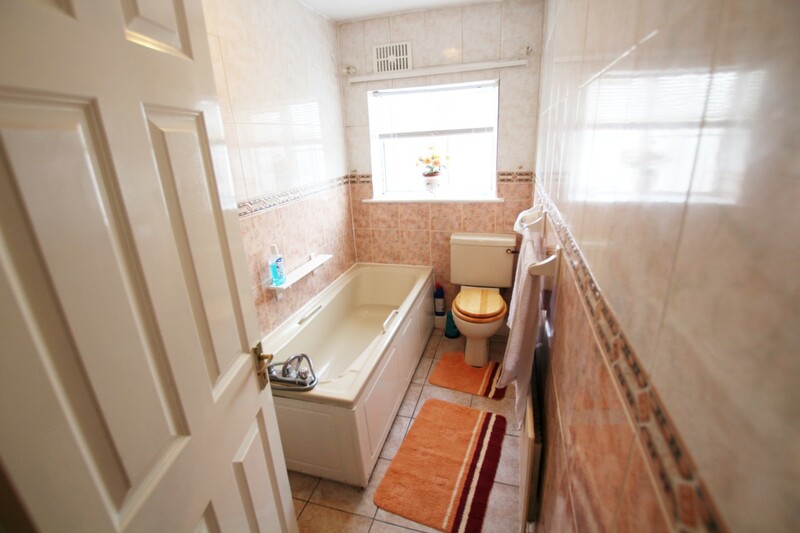 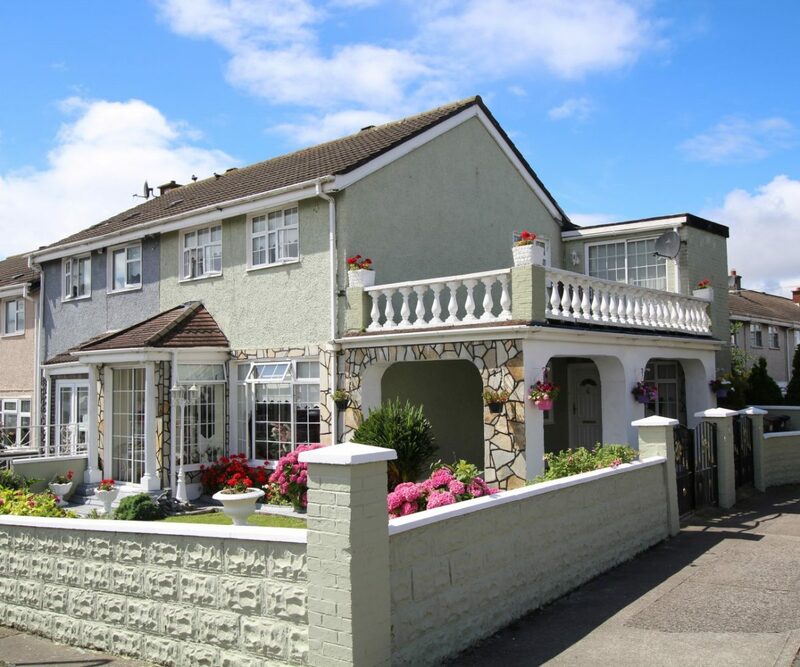 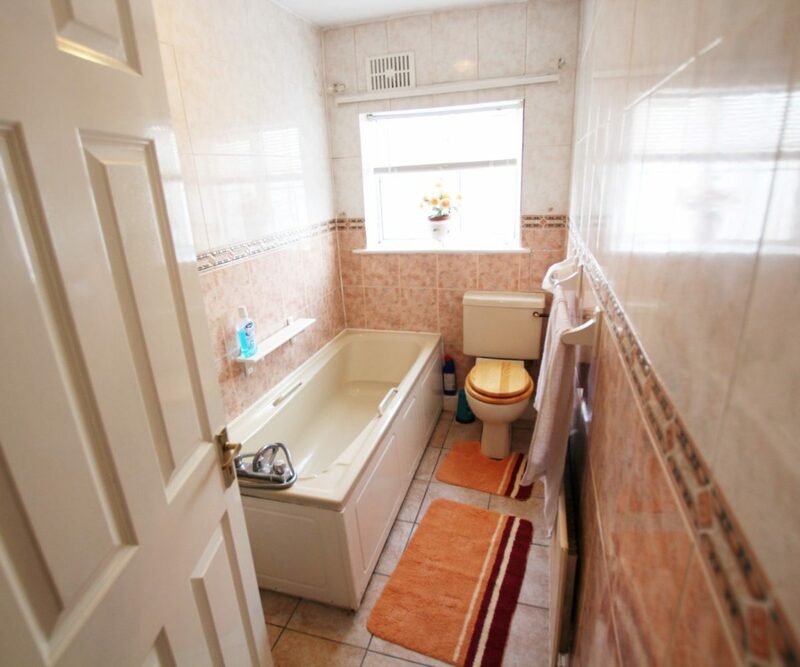 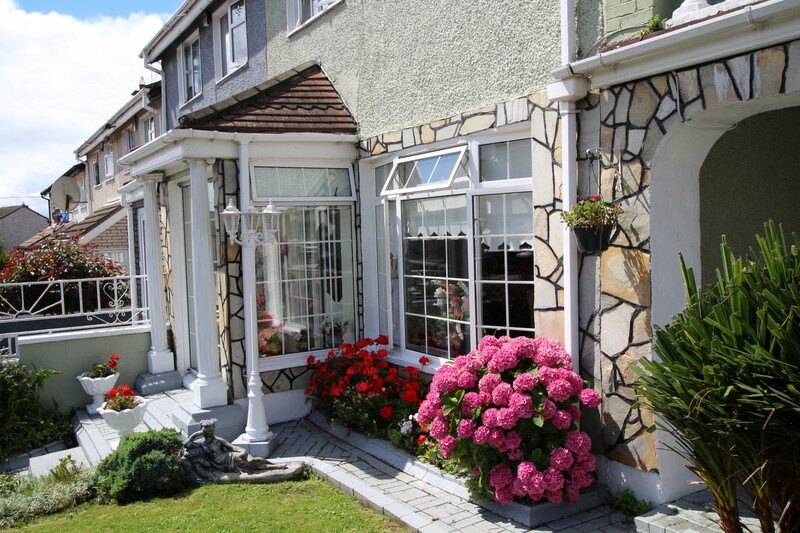 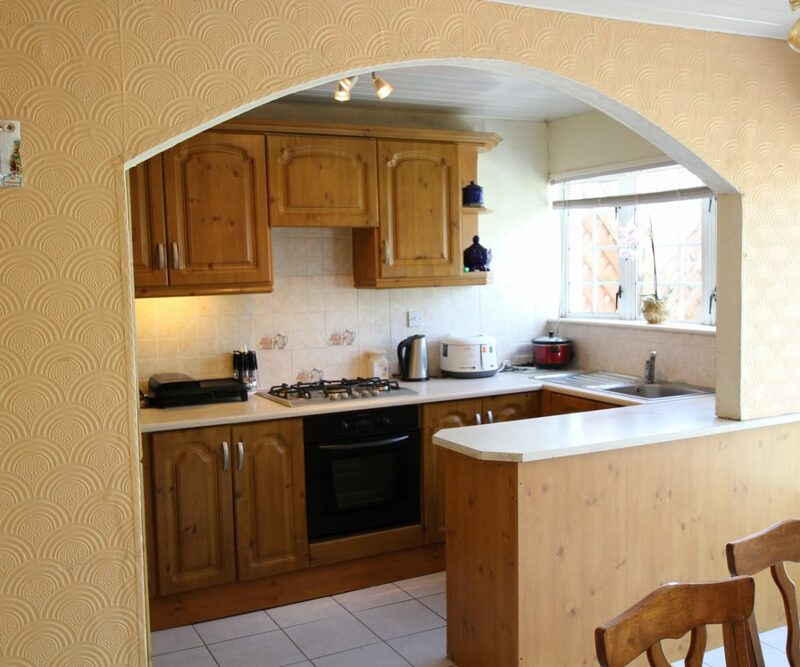 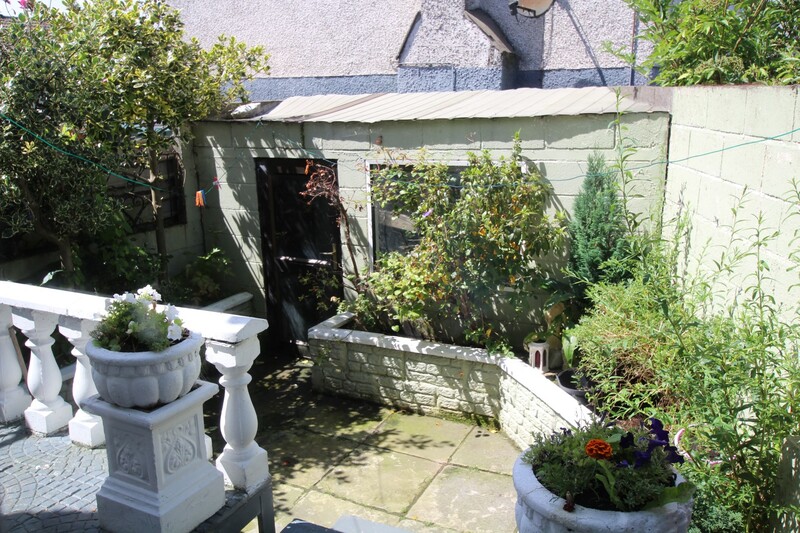 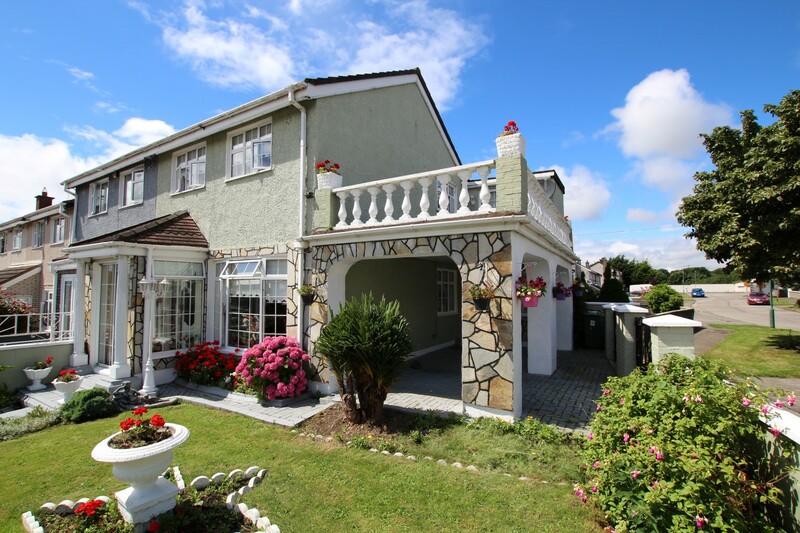 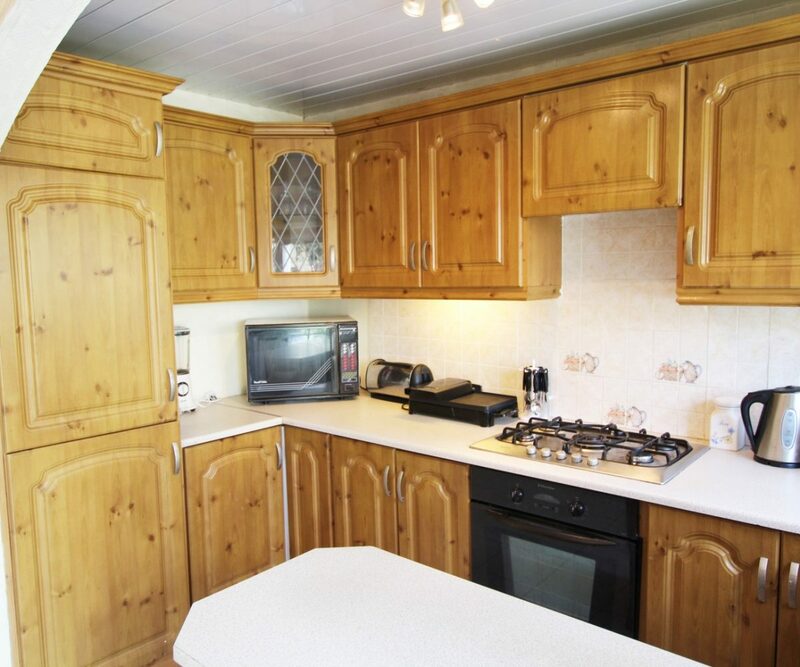 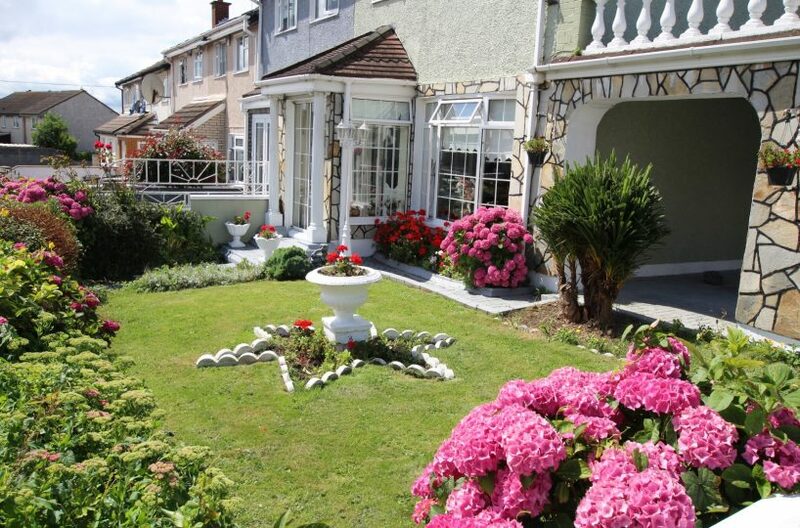 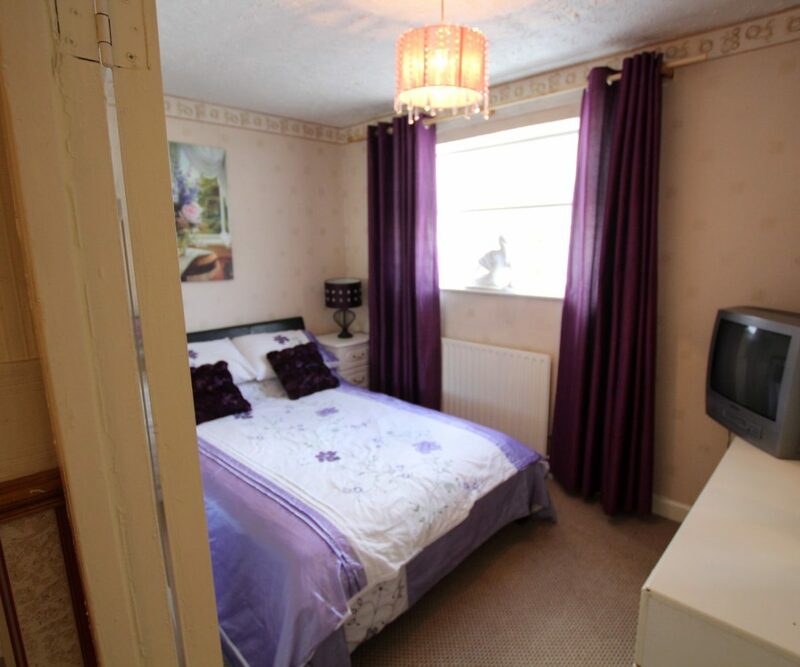 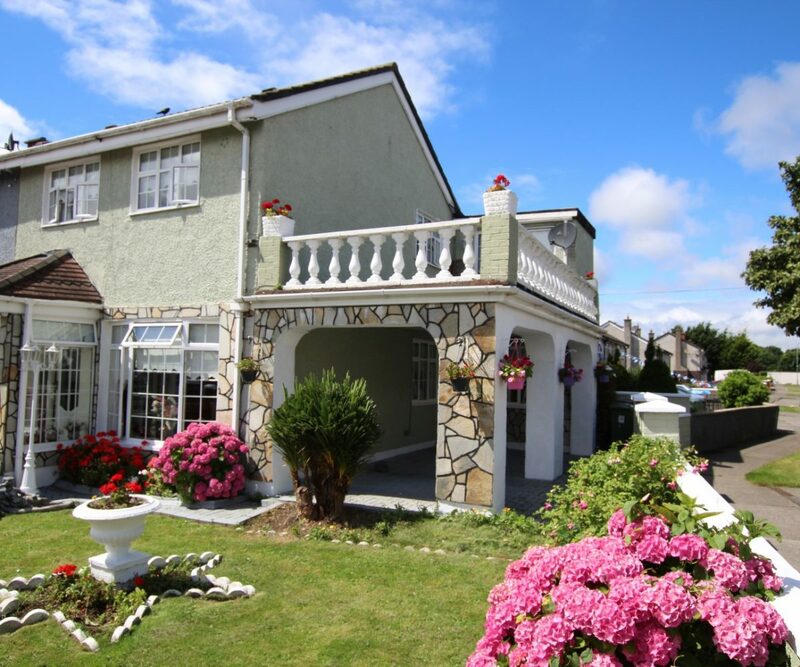 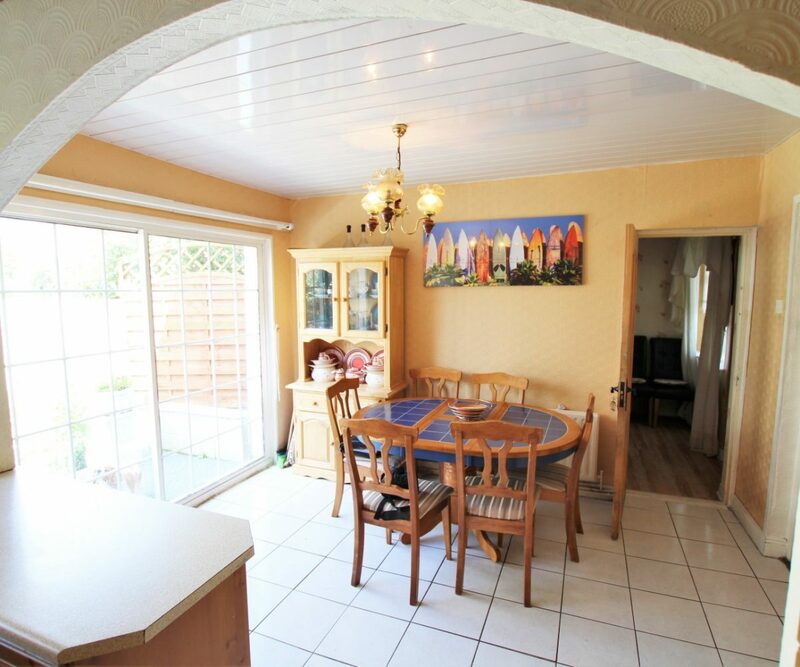 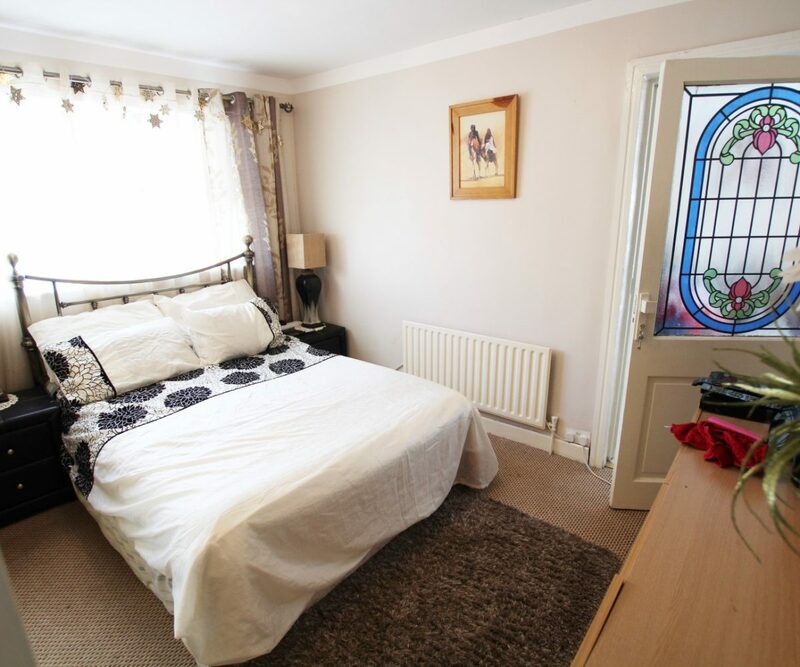 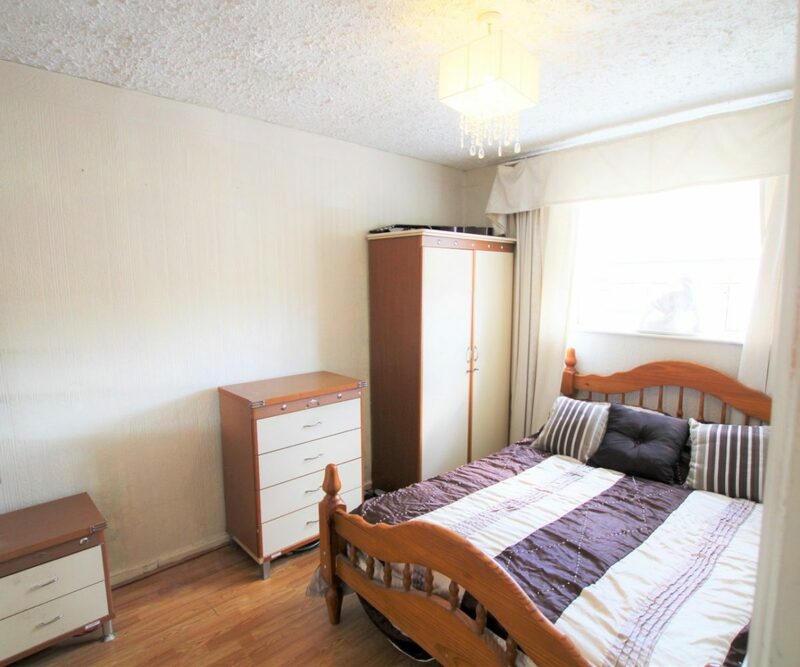 The property is situated close to lots of local amenities including schools, shopping centres, Transport links, Finglas Village and Dublin City Centre.